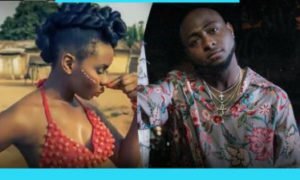 Yemi Alade’s “Johnny” Vs Davido’s “Fall”… Which Will First Hit 100 Million Youtube Views? 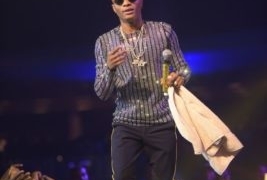 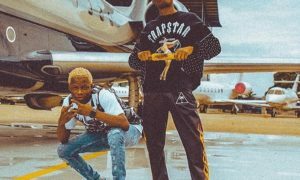 Wizkid Is Bringing Two Shows To Lagos This December, Which One Are You Attending? 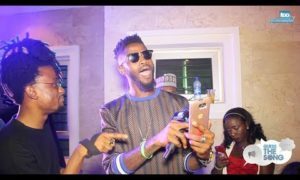 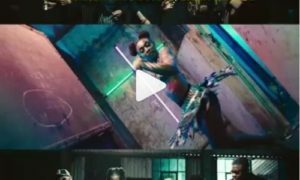 Tiwa Savage Makes Her Comeback As A Video Vixen In Wizkid’s Fever Video… Did She Nail It? 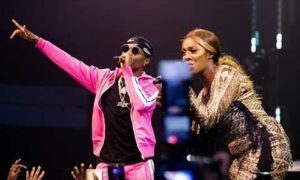 Should Cuppy Continue With Singing Or Stick With DJ? 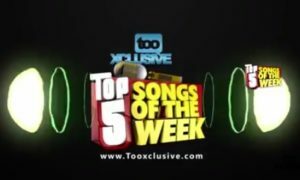 VIDEO: “Bonnie & Clyde Is How I Feel When I’m Rolling With You”| Guess The Song? 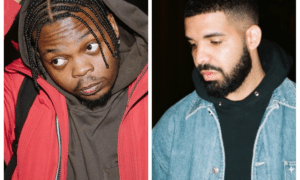 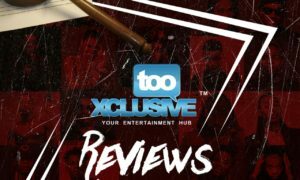 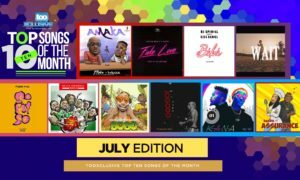 Olamide v Drake – Who Would You Prefer?